20/09/2018: Register your interest with us for priority viewing and advance information. Boulevard 88 Price and pricing released, Boulevard 88 condo psf will be from 3351psf. 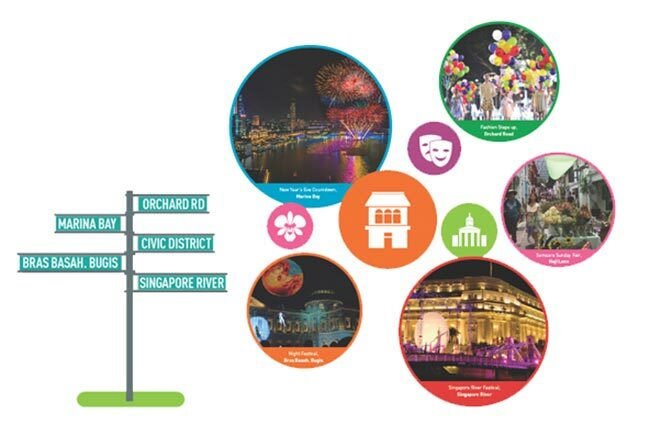 Orchard Boulevard and Cuscaden Road are both entrances to the development, however, buyers do be reminded that visitors or residents travelling from the direction of Devonshire road into Orchard Boulevard road will be able to enter via the Orchard Boulevard entrance and main lobby. 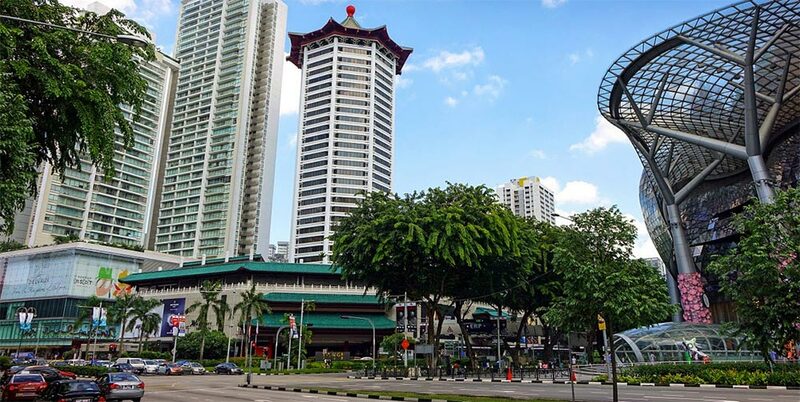 If you are coming from Tanglin, you will enter the Hotel side of the development , which is Cuscaden Road. Updates Below: The pricing is yet to be confirmed, many adjustments and consideration are still in the works. Comparable residential units in the areas will also be taken into consideration, At this stage, the indicative pricing is estimated to be above 3000psf, but it will be subject to changes. There will be no responsibility for any indication taken from the site. Stayed tuned for more updates or register to get reliable information from our sales team. New Update: Boulevard 88 prices released as a guide. Please note that prices are subject to changes, final prices will be confirmed when you submit the relevant documents to book your desired unit. Boulevard 88 is a freehold, mixed hotel development, in a location that cannot be rivaled. Unit Mix/Price for Boulevard 88. Updated 1Q2019. PH (5673 – 6039)sqft – Priority Booking only, please approach our sales associates via the contact form. If you’d like additional info on Boulevard 88 payment schemes, floor plans, site plans, perks and hotel related matters, please feel free to submit your request on our contact form. We endeavor to get back with a response within 18 hours. The site history will be updated soon. 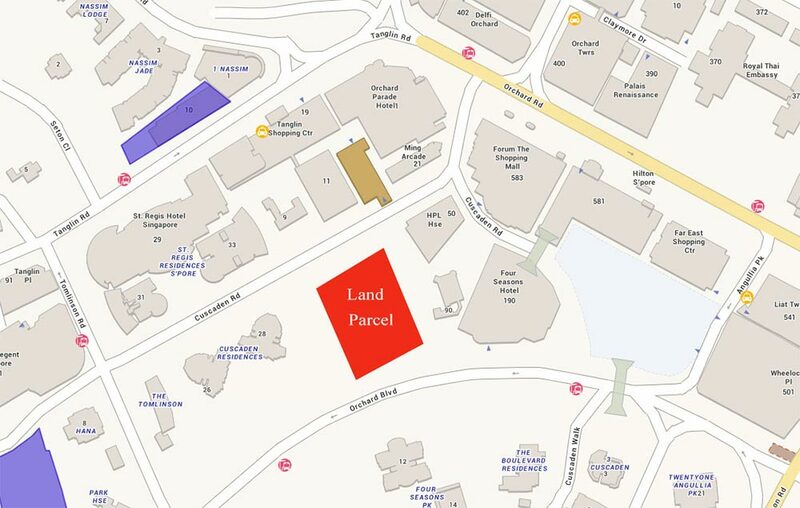 CDL highlighted that ultra high net worth (UHNW) foreign buyers (including Singapore permanent residents or PRs) have purchased a total of S$1.03 billion worth of units at New Futura and another of the group’s prime-district freehold condos, Gramercy Park in Grange Road. This made up more than 70 per cent of the total sales value of S$1.3 billion so far in these two developments, CDL said. Gramercy Park received its Temporary Occupation Permit in May 2016 and New Futura, in August 2017. The group, controlled by the Kwek family, is upbeat about prospects for Singapore’s high-end residential market. Records tumbled when developers made a beeline for residential sites in Cuscaden Road and Mattar Road but one in Silat Avenue was snubbed. A freehold property like Boulevard 88 can be held by the owner indefinitely (fee estate simple). A 99-year leasehold property reverts back to the state, upon the expiry of its lease, barring any en-bloc and lease top up scenarios. You may also have heard of 999 years, these are holdovers from the Colonial-era rules, where properties with 999-year leases exist. This is, for all intents and purposes, similar to freehold. As a (very loose) rule of thumb, the initial sale price of a freehold unit (new sale) tends to be 10 to 15 percent higher compared to a leasehold unit in the same area.